We have nine varieties of baths that are very unique. 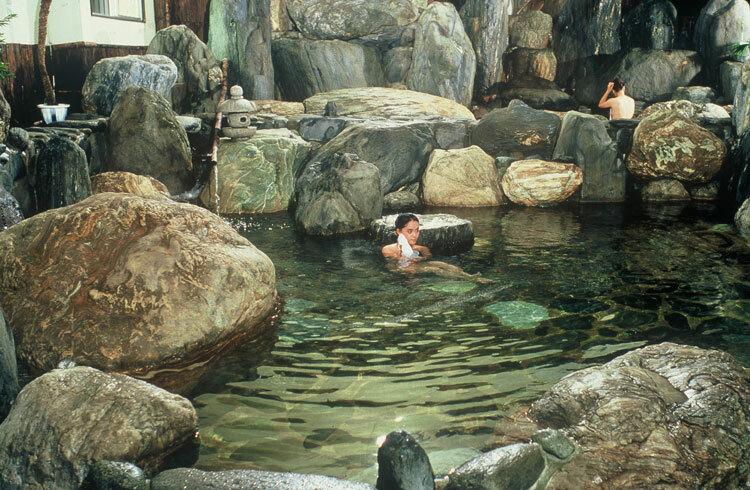 The large rock bath made of Taiwanese marble is very popular among visitors. 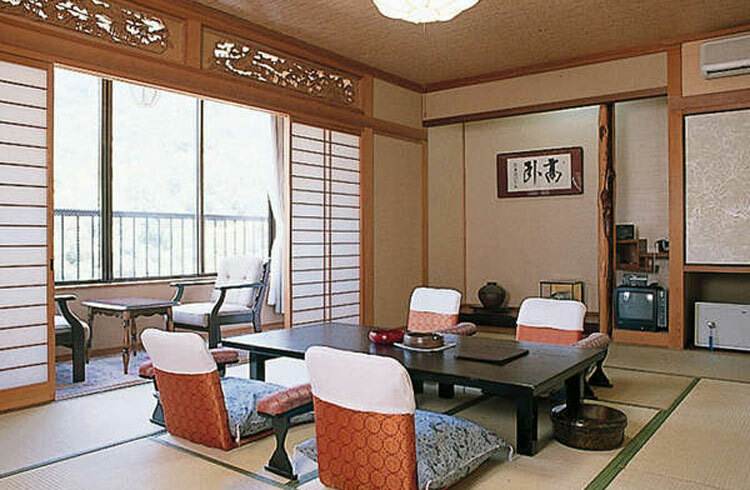 The inn is located on a hill, so you can enjoy the view of Okayama City below. It's also surrounded by an idyllic landscape. 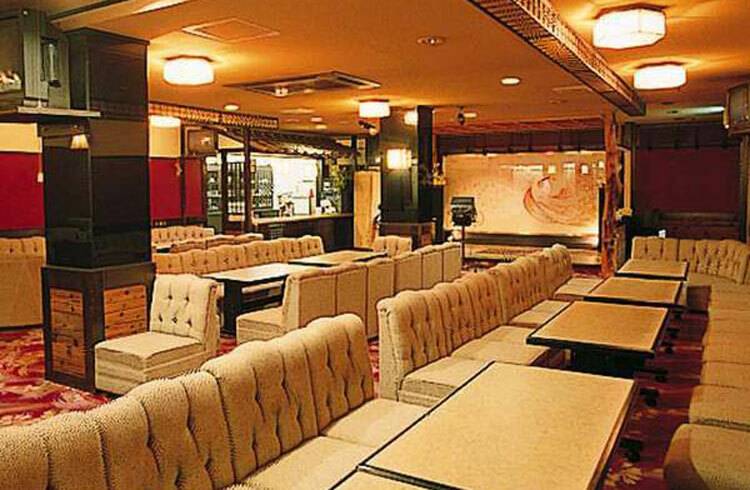 An inn like a weekend hideaway, where you can enjoy popular actors' dance performance shows at the theater. We are proud of the large communal bath made of Taiwanese marble. 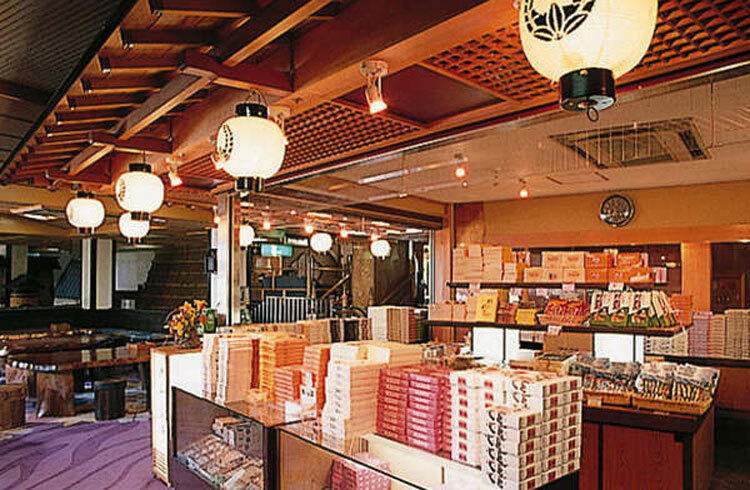 Enjoy the size and magnificent stone structure that 100 people can enter at once. 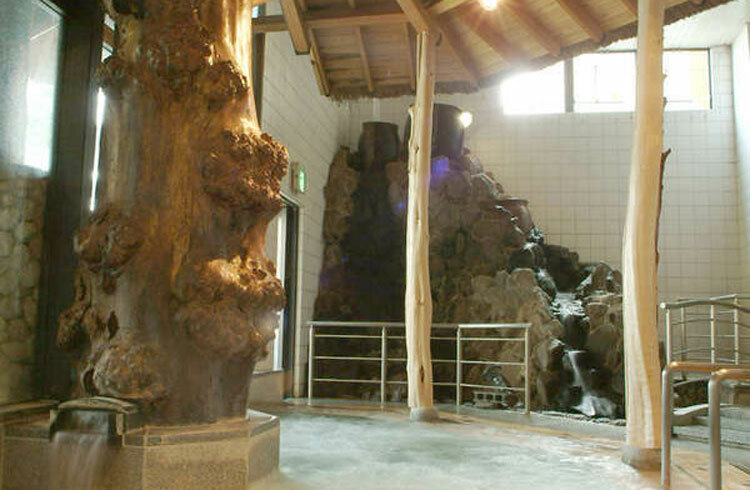 Importing Taiwanese marble is currently prohibited, so this hot spring is very unique. 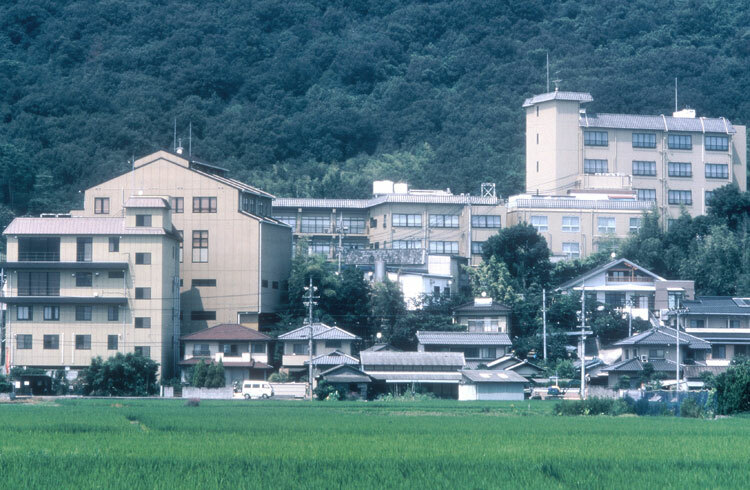 Please enjoy the baths of Yuba Kenko Mura (Yuba Health Village) nearby the inn. 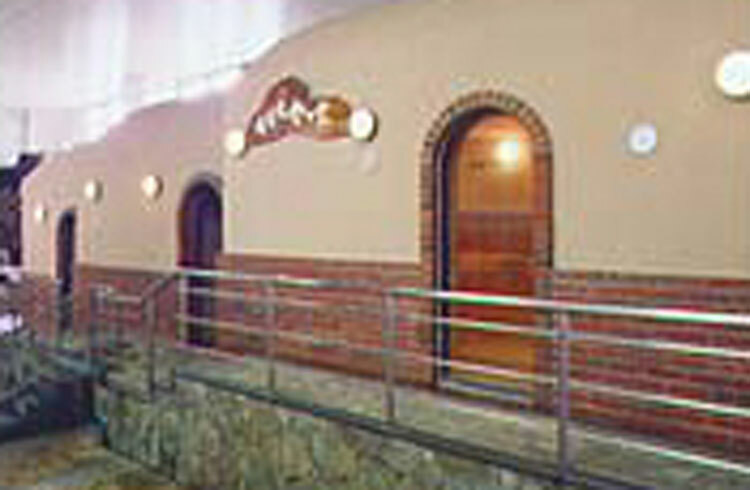 The baths there use natural well water. 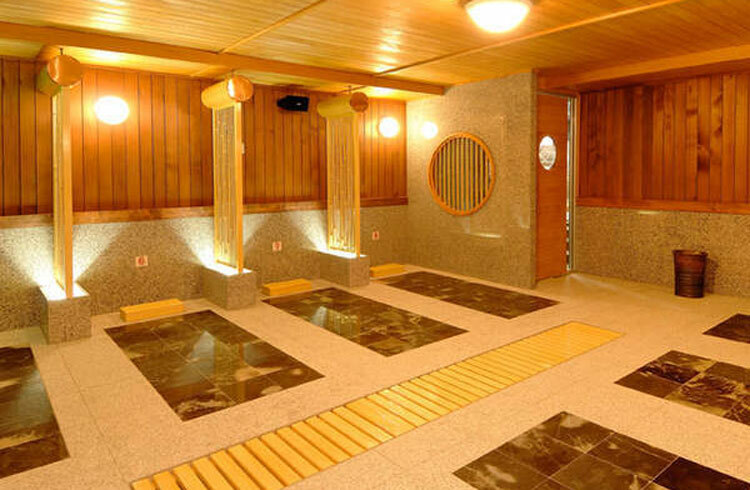 Infrared heat released from the natural stones warms up your body comfortably. 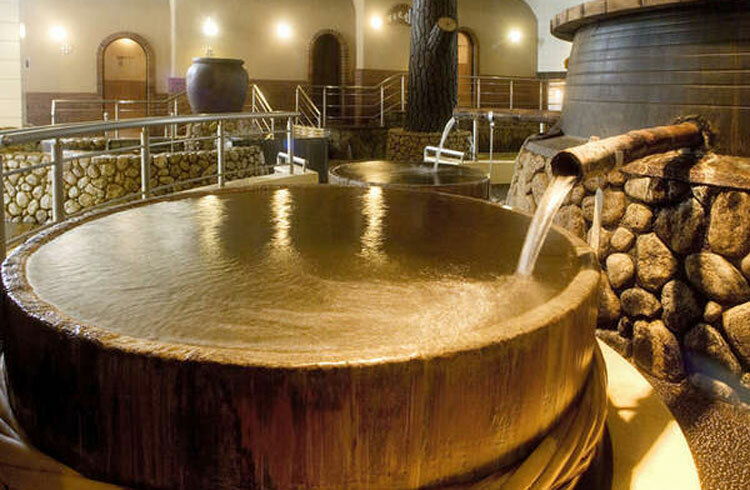 Your sweat after using the hot rock sauna is watery, doesn't smell bad, and improves your metabolism. Perspiration removes endotoxins, has a highdetoxification effect and promotes fat-burning. It's a warm bath treatment with no water. In the open-air bath you can feel a nice breeze. 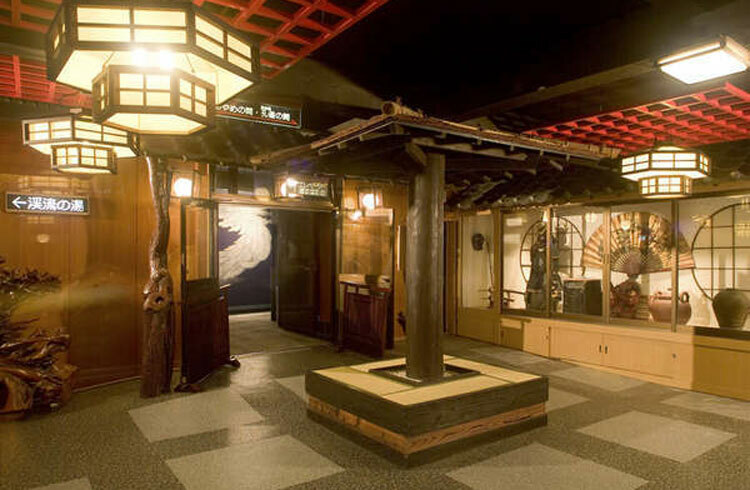 Threr is a unique wooden Goemon bath. 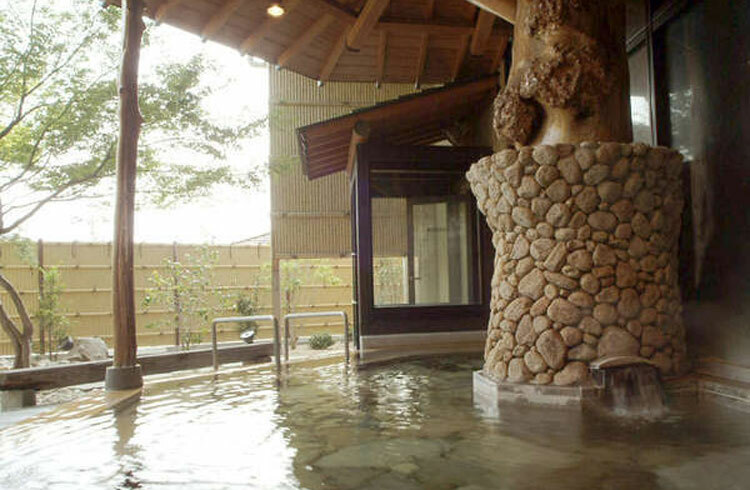 The jacuzzi loosens up your body with water pressure. 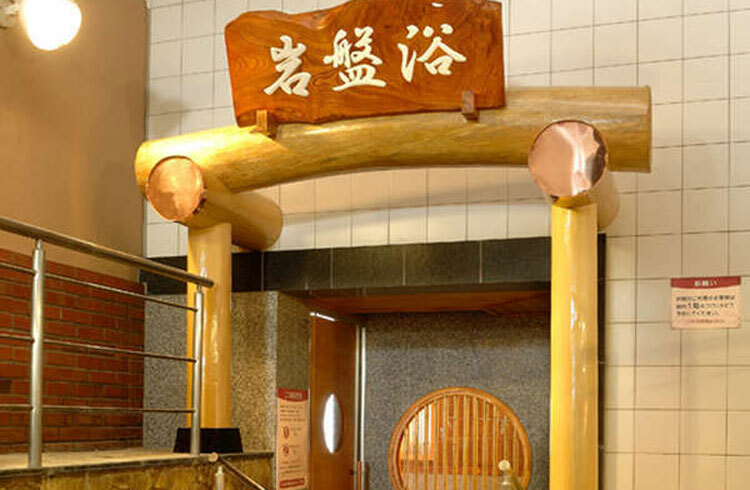 The Bizen noborigama sauna has both high and low temperatures. The whirlpool bath has comfortable bubble jets. 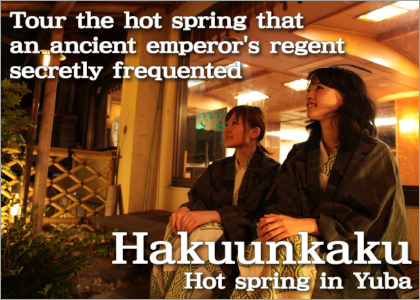 Different baths satisfy hot spring lovers. 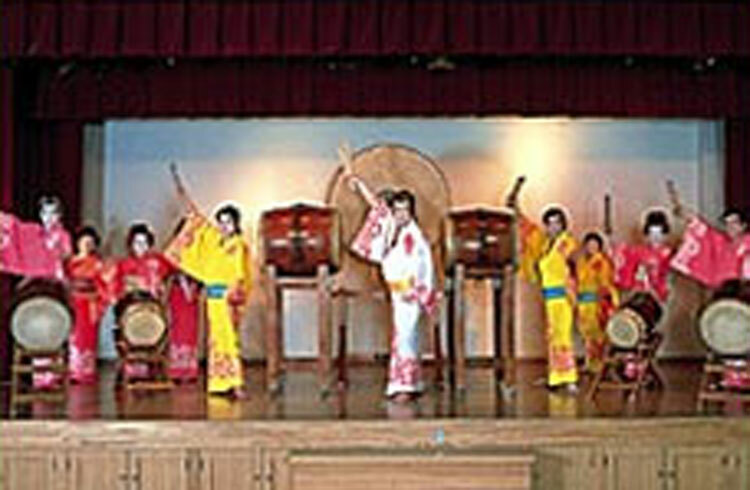 Besides hot springs, you can watch an elegant Japanese traditional dance show performed by about 20 professional dancers. 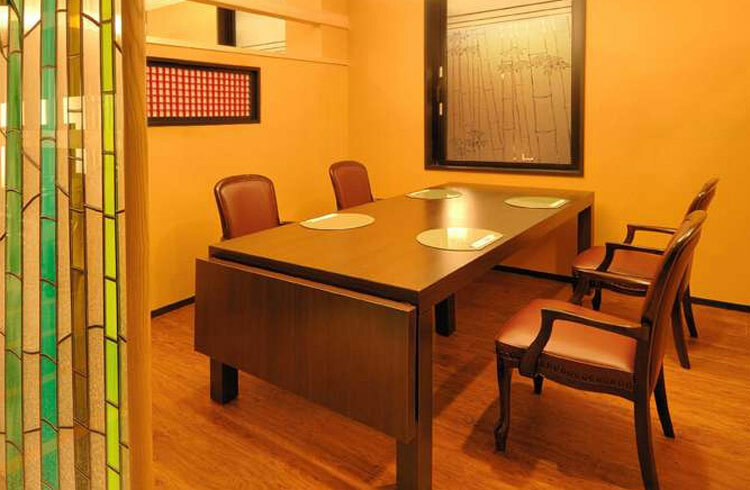 You will make good memories here. 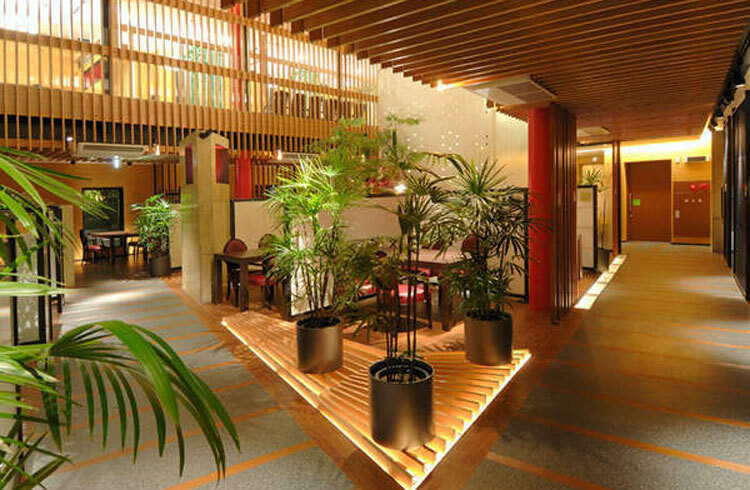 The elaborate atmosphere of the sumptuous restaurant will be a special night of your trip. Enjoy a wide variety of beautiful and colorfully presented seasonal dishes. You can enjoy seasonal cuisine.